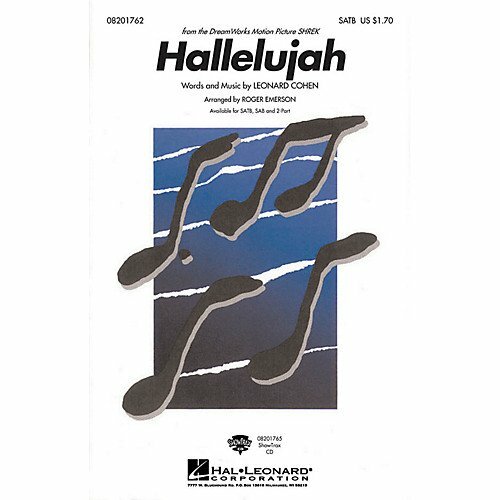 Featured in the Dreamworks motion picture Shrek, this well-crafted arrangement emphasizes the plaintive, haunting melody written by Leonard Cohen. Perfect for concerts at any time of year. Also available in SATB and SAB voicing.